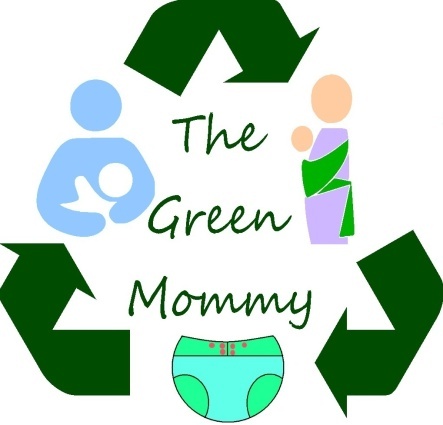 The Green Mommy: Look What I Did! I promise I have a couple real posts in the making but I had to share this. 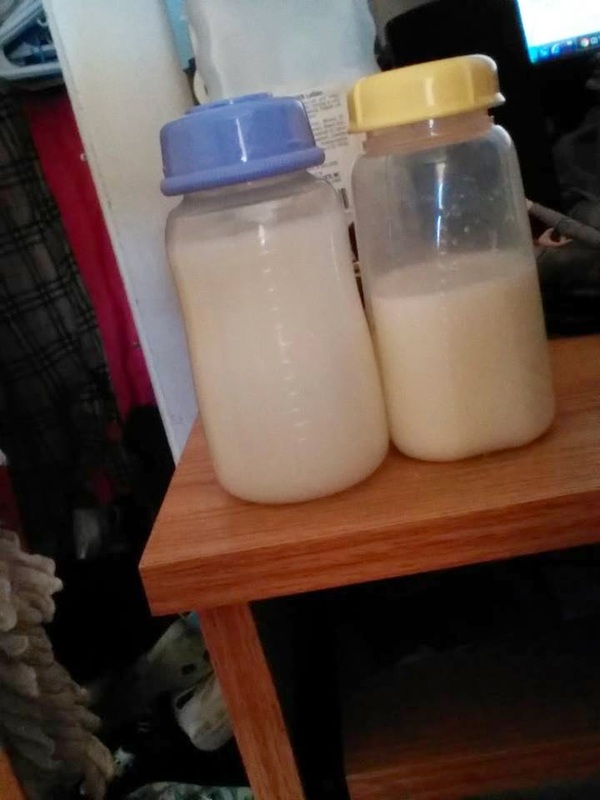 I pumped 10 ounces today. Little Miss is exclusively breastfed too so this is with feeding her too. I pumped this all in one sitting while she slept. :) I feel so powerful being able to provide this for my baby girl. I am not trying to make any moms who can't breastfeed feel bad by sharing this.. just that I am proud of my body. For me this is a lot of milk to produce in one sitting and I am so proud I can do this. Breastfeeding this time around hasn't been as easy and we have overcome a lot of struggles in the last 7 weeks. So I am really proud.